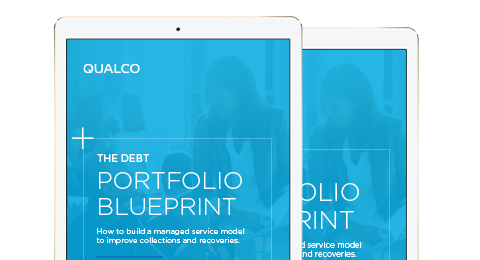 Why you should build a managed service model for your Collections and Recoveries? Fill out the form & Download this eGuide. Collections and recoveries can be a laborious, time consuming activity that can sometimes diminish a business's ROI. Working with a skilled managed service provider, however, can turn this on it's head - improving collection and recoveries and building stronger relationships with customers. The opportunities to upgrade collection and recoveries, rather than match internal processes - bringing in more extensive skills and capabilities to enhance the process. Increased confidence that collection performance will be improved, costs will be saved, and customers will be rehabilitated in a compliant manner. Access to technology and powerful external data that will improve collections and recoveries and ensure the best outcomes for the institution and its customers.